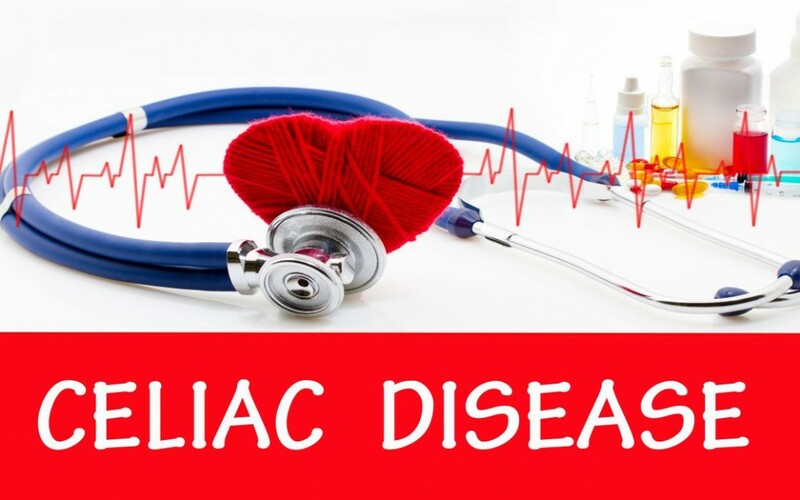 Celiac disease is a digestive disorder that damages the small intestine. People with this disease are unable to consume gluten, which is found in wheat, barley, and rye. There has been a lot of talk about gluten free diets over the last couple of years. Gluten free diets have become a huge trend for losing weight, or trying to eat healthier. However, if you are allergic to gluten, it is important to get it properly diagnosed before it starts to cause major issues. Here are some ways to address potential Celiac cases. If you are experiencing some of the above symptoms, it is crucial to get a diagnosis from your doctor or a health care professional. Celiac disease is often misdiagnosed, especially if the diagnosis is not handled by a professional. If left untreated the disease can cause serious damage to the small intestine. Not only does the small intestine handle digestion, it also absorbs calcium to maintain strong bones. If this absorption is not possible because of gluten allergies, it can result in osteoporosis. 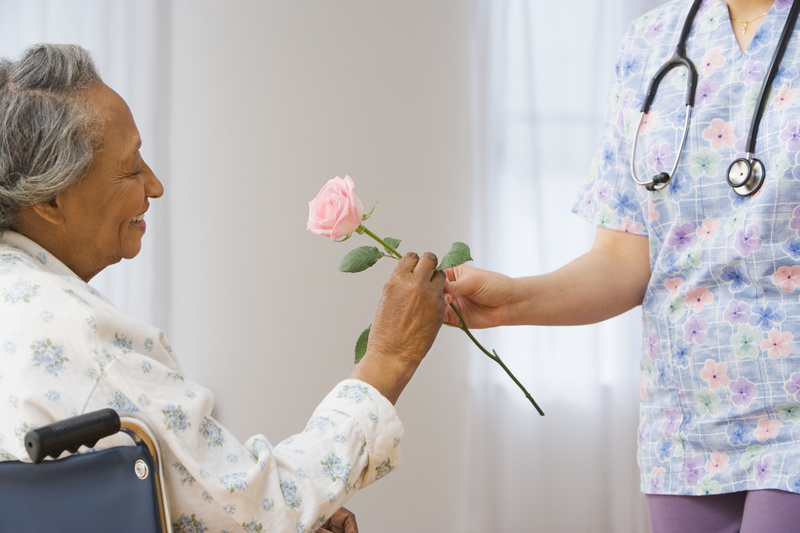 Once an official diagnosis is made, a treatment plan can be put in place. Being diagnosed with Celiac disease will most likely result in a substantial change in your diet. Once you have explored all the options of what you can and cannot eat, you can start putting together a diet plan. You may have to go to specialized stores to get the gluten free items you are looking for. However, most grocery stores offer a wide range of gluten free foods these days. There are also delivery services available if you are not able to make it to the grocery store regularly. Read labels carefully for everything you consume to make sure there are no restricted ingredients. Your health care professional can help compose a list of ingredients to avoid. Always be careful of dishes listed as “gluten free” in restaurants. Be sure to inquire directly with your server to confirm menu items are actually free of all gluten products. Due to trends in giving up gluten for diet and weight loss reasons, dishes that claim to be “gluten free” may not be exactly that. Some medications can also contain gluten, so you should check with your doctor and pharmacist to ensure all your medications are gluten free. Many social functions may not offer gluten free options to their guests. In this case, you should have some travel friendly gluten free items you can carry with you. There are all kinds of recipes, online and in cookbooks, that you can prepare in advance and bring with you instead of missing out on a meal. Gluten free support groups also exist, where you might meet like-minded people and you can trade recipes and tips for living a gluten free lifestyle. If you require any assistance getting started with a new gluten free diet, our caregivers at Retire-At-Home Toronto can help with all stages of this new process, from shopping to preparing gluten free meals to clean up.